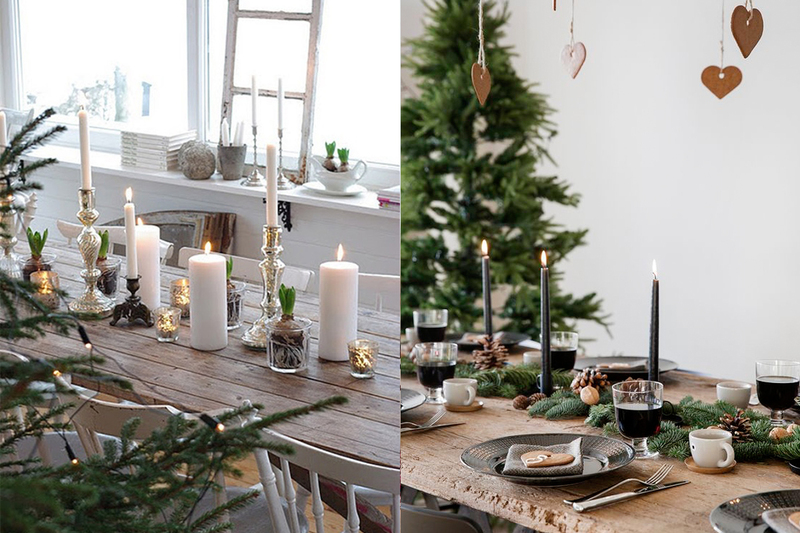 The Scandinavian style is famous for its beautiful celebration of the holiday season. 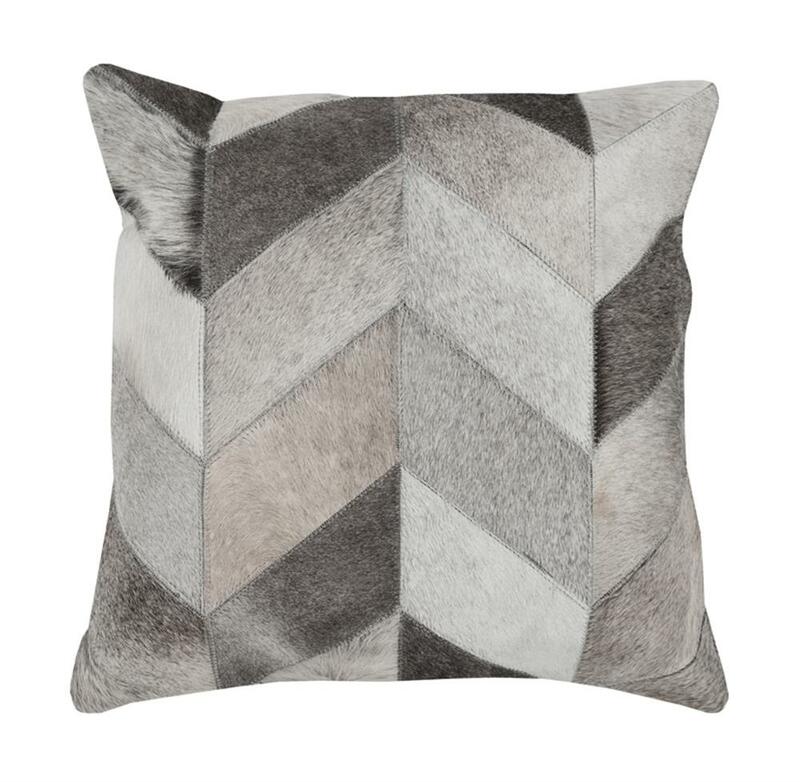 From its Northern Lights to its snowy winter scenes, the style set by the Nordic countries is great inspiration for your home this year. 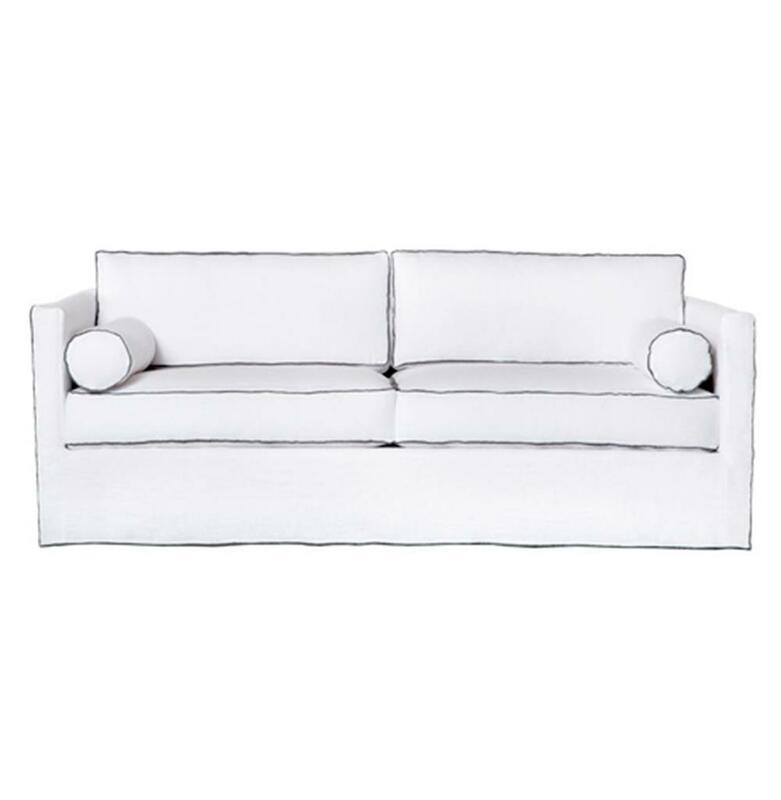 If you enjoy modern design and minimalism, you’ll especially love the simple palette and sleek silhouettes. 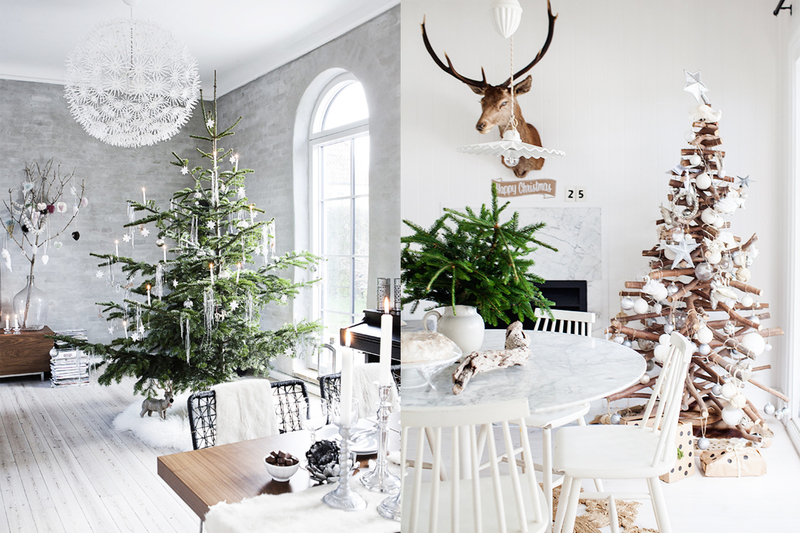 But a Scandinavian Christmas isn’t just stark and white. 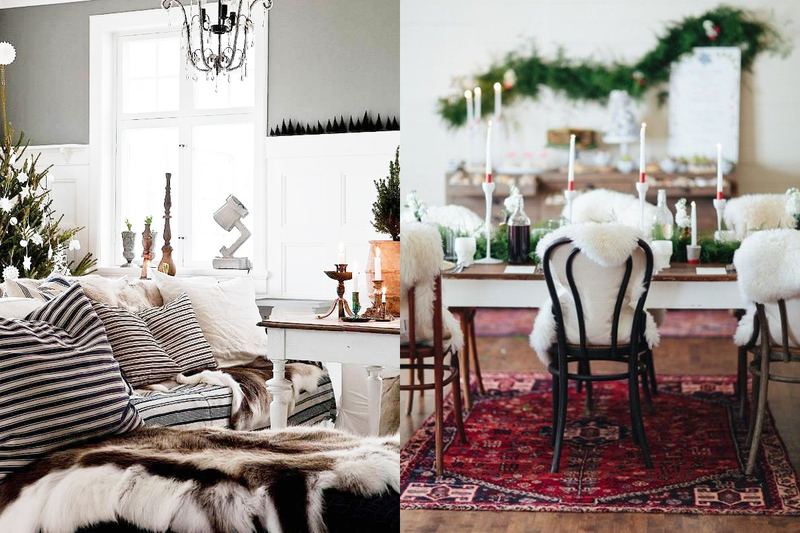 There’s a warmth and brightness to a Scandinavian Christmas that transcends your typical modern design through the use of rustic elements, natural evergreens, and glamorous fur details. The composite results in one of our favorite wintertime looks here at The Kuotes and Kathy Kuo Home—so much so that we created a Scandinavian Winter lookbook for you to shop the style! Read on for the five secrets you need to know for a successful Scandinavian holiday look this year. Enjoy! 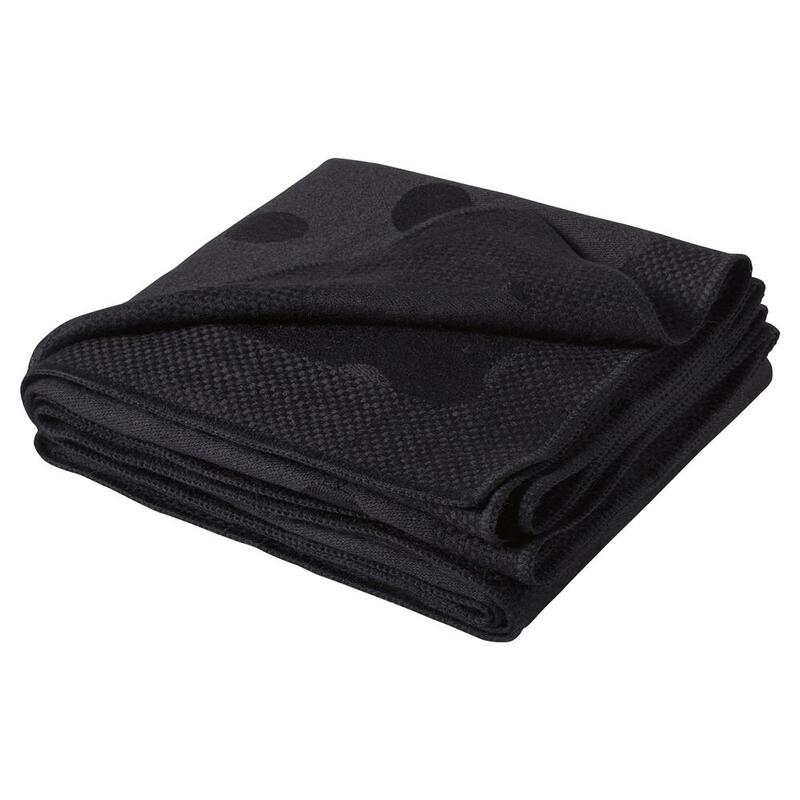 When choosing your main furniture and decor, you’re going to want to start your look off with very basic matte black or white pieces. This color binary will serve as your canvas to allow the nature-inspired elements and decor items you choose to really pop. A typical Scandinavian holiday color palette is a white base woven with silver sparkle and bold pops of red, but don’t be afraid to get creative and allow room for your own personality and design style. Shading and texture is also important to your palette. Layer together different shade of whites and reds, and allow for different silver finishes so that your completed look is packed with visual interest while remaining simple and understated. Before moving into decor, it’s important to first decide what will be underfoot that’ll bring cohesion to your Nordic Noël. 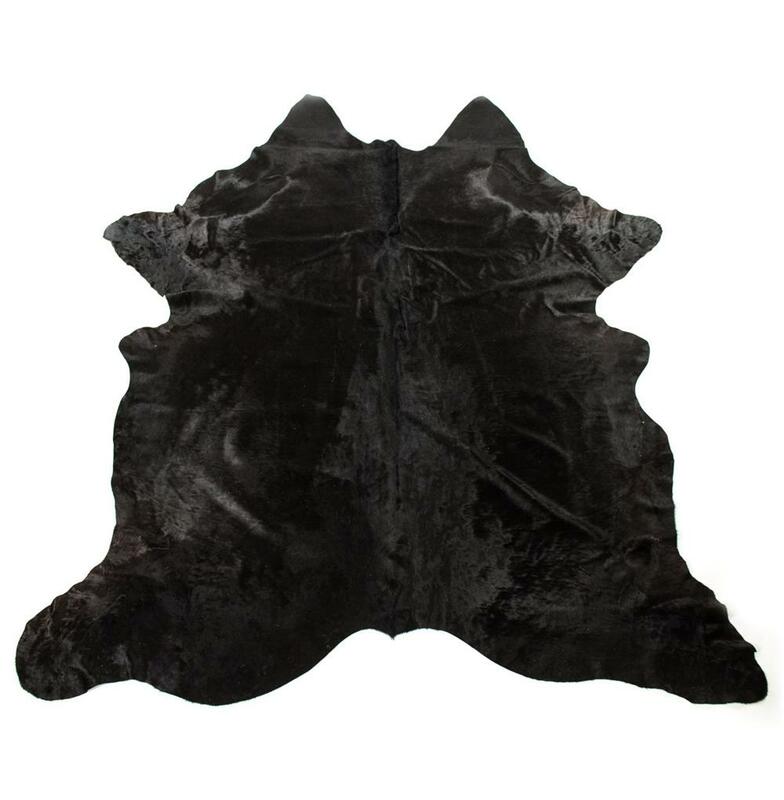 For a Scandinavian Christmas, you want to go for a hide rug, preferably a darker hair-on-hide, that’ll give your space that bit of rustic charm. 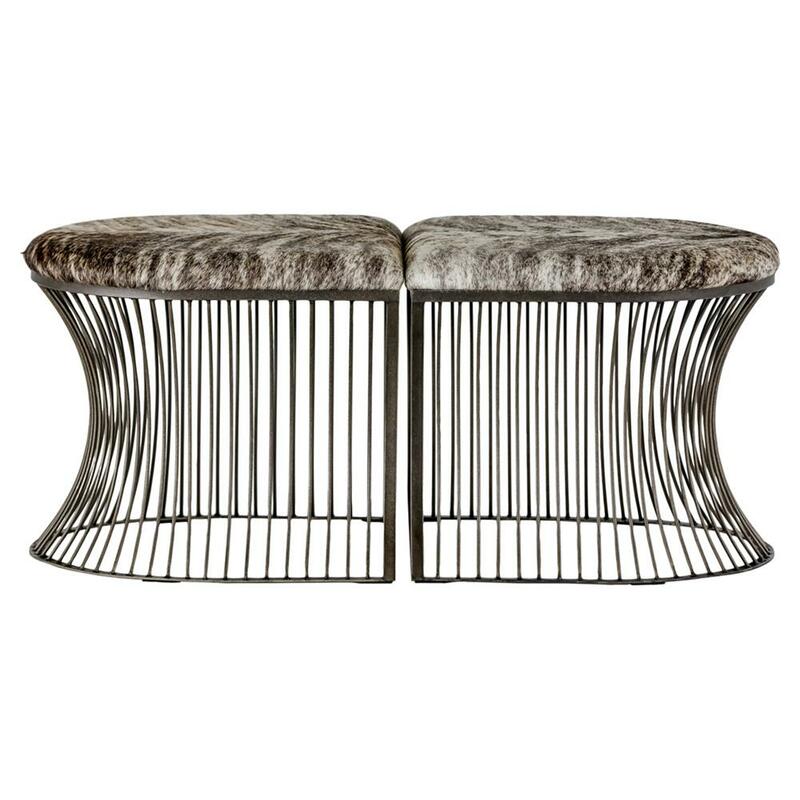 Benches, stools, ottomans, and pillows are also great accessorial items to choose to feature hide material. 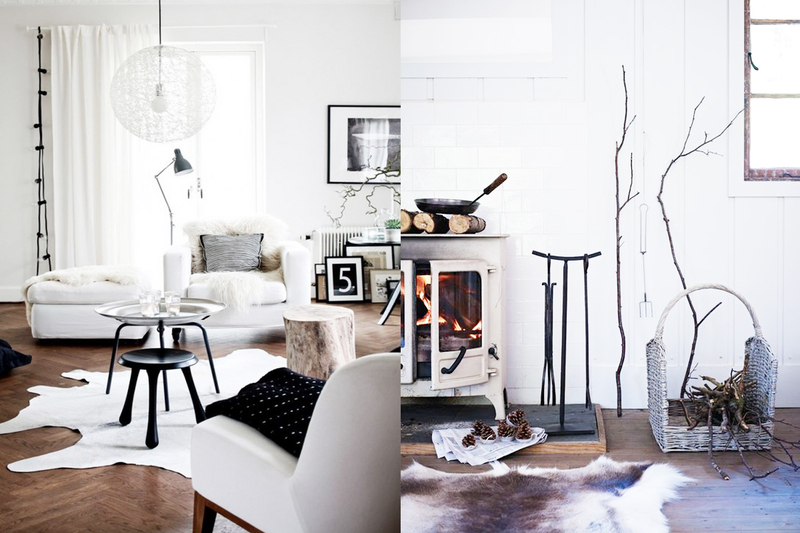 A Scandinavian winter look should feel like a breath of fresh mountain air. 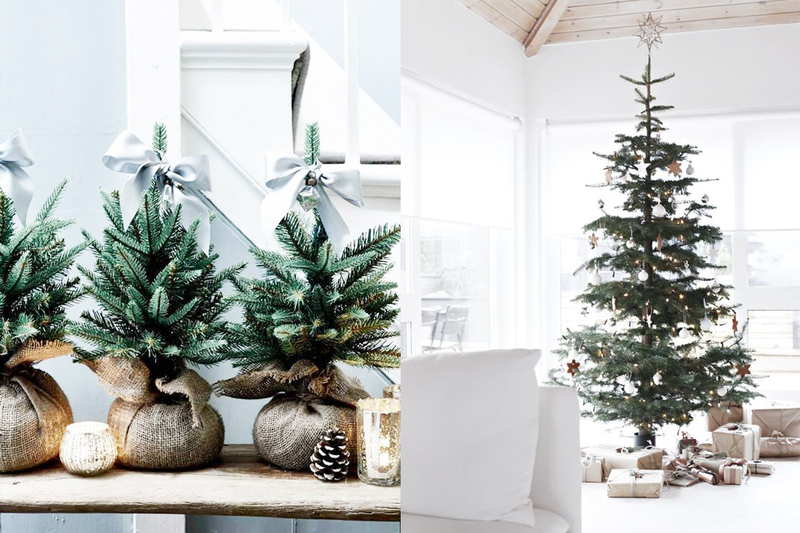 Adding greenery to the mix of holiday decor is a great way to capture this nature-inspired feeling. One time-honored Swedish Christmas decoration is a boxwood and dried wheat wreath or garland. Head down to your local garden store or nursery and place these over doors or windows. You might also want to pepper in some of your favorite ornaments (bright red and whites look great), but make sure to decorate sparingly and mindfully. 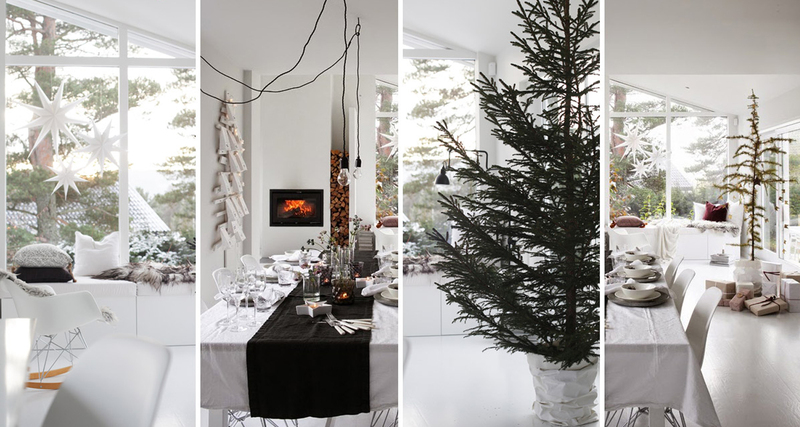 And, of course, the centerpiece of any Scandinavian Christmas design is the tree. Traditionally, most families in Sweden and Norway wait until the day before Christmas Eve to bring in and decorate their Christmas tree, but assuming you’ll want to plan ahead, here’s what you’ll find on a traditional Scandinavian tree: Use ribbons, white lights, and hand-made ornaments to trim your tree. Hearts, stars, and angels are among the most popular motifs. 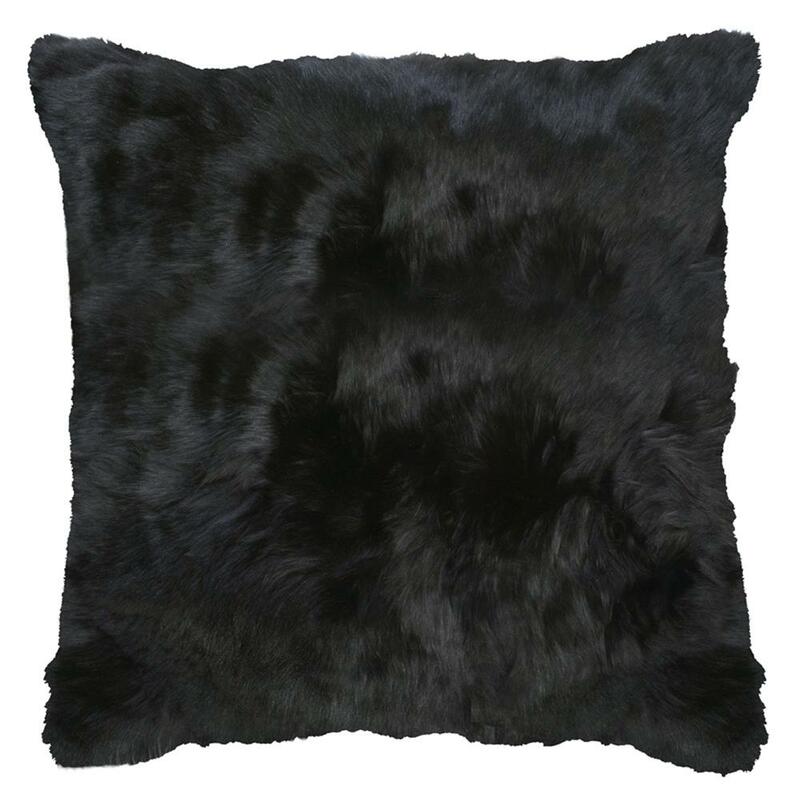 Because the Scandinavian style relies on such modern furnishings, it’s vital to include wool and fur materials to you design for the warmth and texture that’s so important during the holidays. 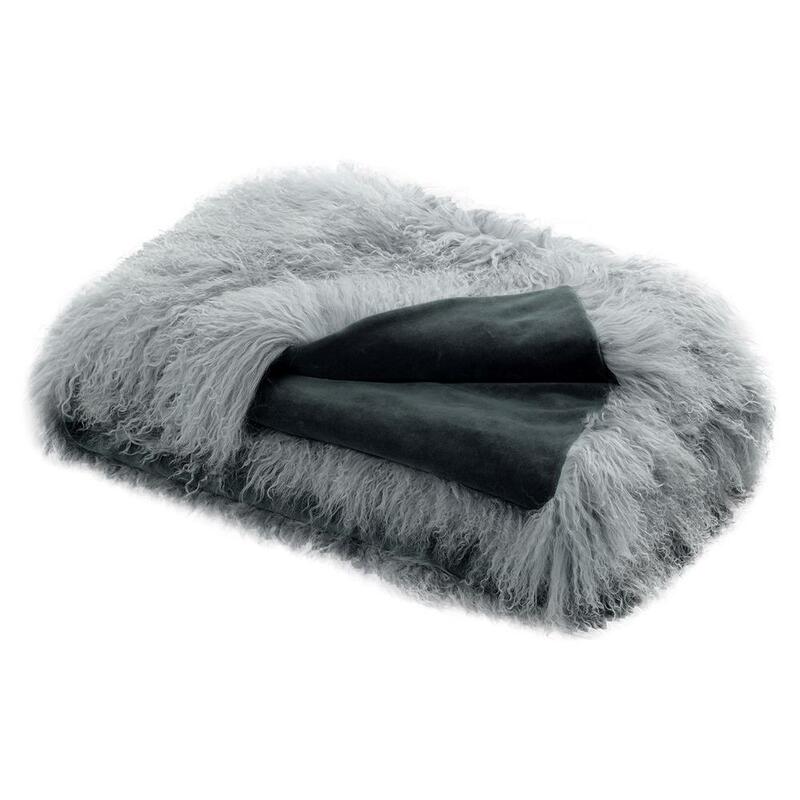 You’d be surprised how much the addition of a fur pillow or a warm wool blanket can transform a space. Candles are popular during the cold and dark Nordic winters, and every Scandinavian home illuminates with soft, dim candlelight. You can have them in a jar, decorated with some pine branches, clustered in a tray to complement your table’s focal point or simply by the window to evoke that mellow mood of the holidays. 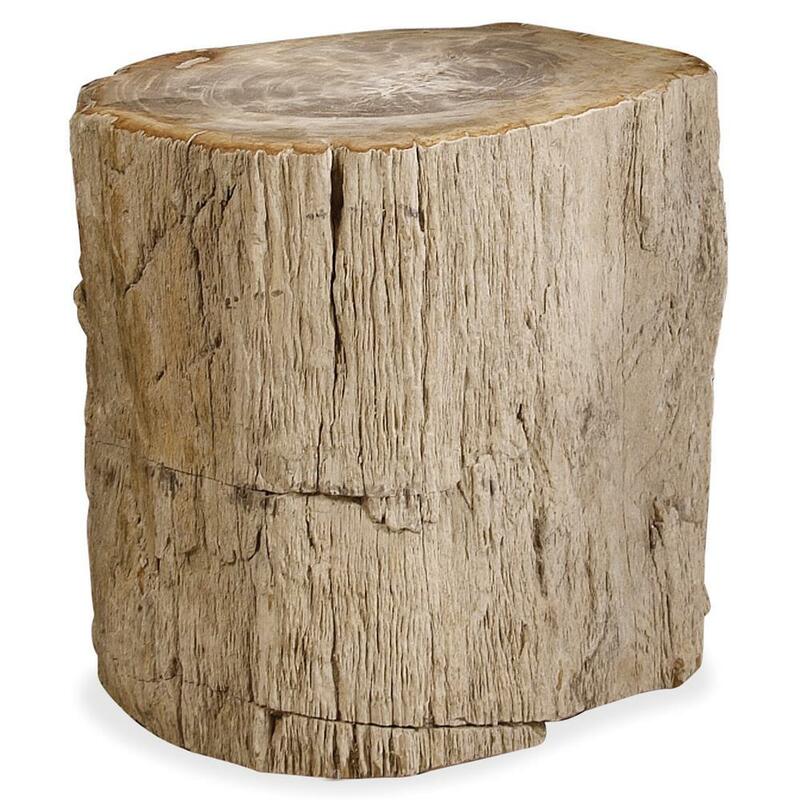 The Scandinavian style is the one closest to nature, so candle holders made to look like tree branches or antlers are very welcome. But don’t limit candlelight to the living room. Tea lights on the dining room table is a classic Scandinavian look. 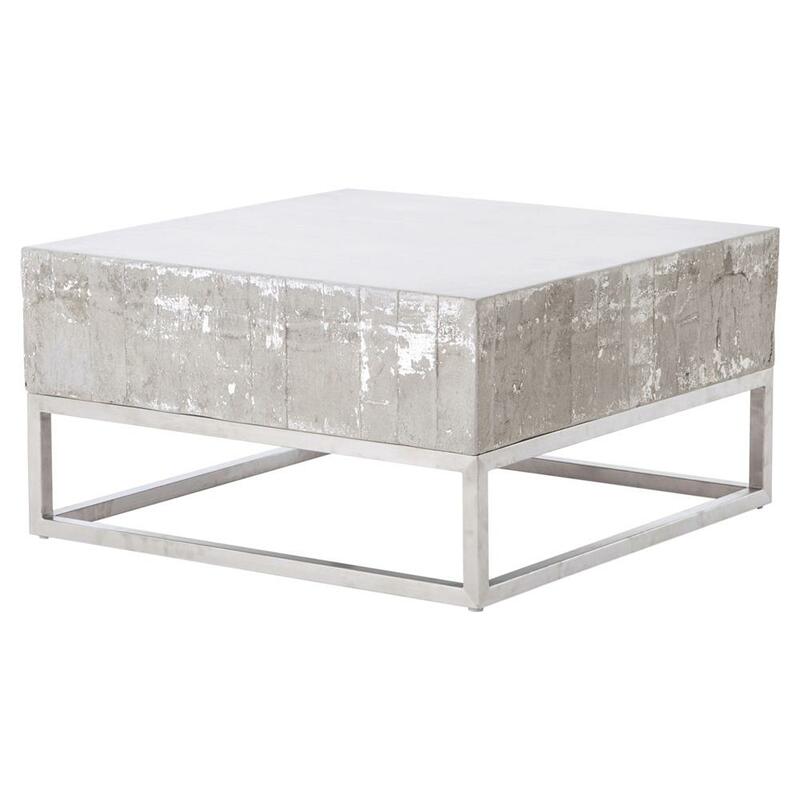 Speaking of the dining table, set yours with linens in the traditional colors of the holiday: silver, white, and red. A buffet of sweets, including marzipan fruit, is a must have Swedish dessert. Pair it with traditional mulled wine, and you’ll have a Scandinavian holiday party that everyone will remember. Have questions or comments? Share your thoughts in the comment section below!